As Leader of the Council ……….. Working with Cabinet and other Committees to develop Council policies and delivery of quality public services. 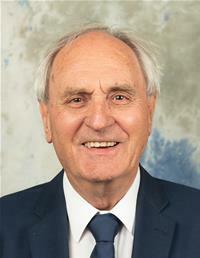 I have been elected as a County Councillor for the electoral division of Bickleigh & Wembury. I intend to serve the interests of all residents, regardless of political persuasion.